Our customer reviews are very important to us. 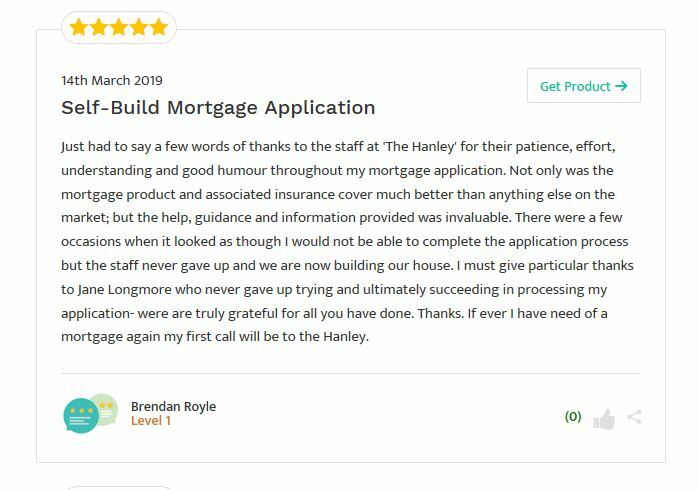 That’s why it’s wonderful to read such positive feedback on a weekly basis and in turn be able to pass this on to the individual(s) involved. We’re working with Smart Money People to allow customers to express their opinion on a public platform. 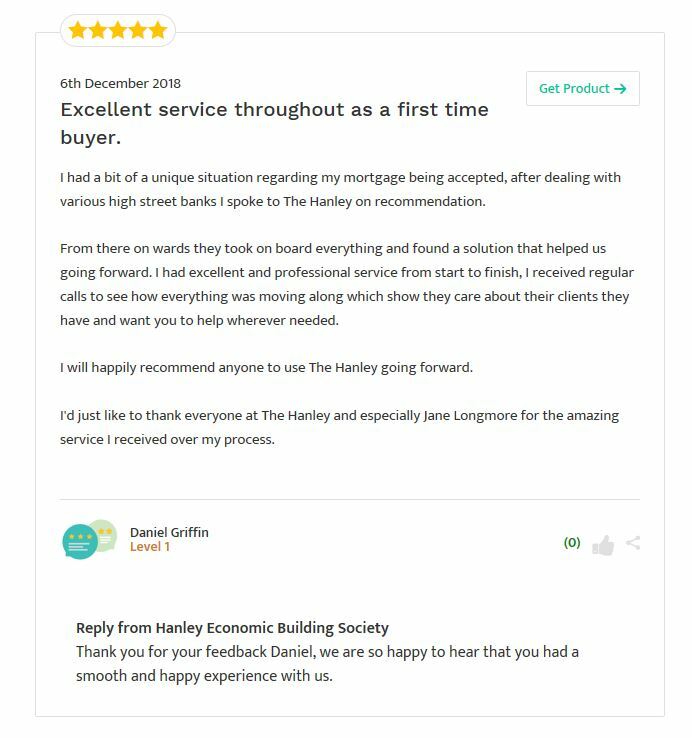 Not only does it act as an outlet for many, it also enables potential customers to make an informed decision on Hanley Economic and the services we provide. This platform allows us to understand our customers and to keep them happy in this fast moving industry. Our feedback is collected from over-the-counter within our seven branches as well as online.